MOSCOW (Sputnik) - The Russian investigators found that Andriy Prosnyak, the head of the investigation unit of the Ukrainian Security Service's (SBU) Main Directorate, was involved in illegal persecution of Kirill Vyshinsky and launched a criminal case against the Ukrainian official, the Russian Investigation Committee stated. 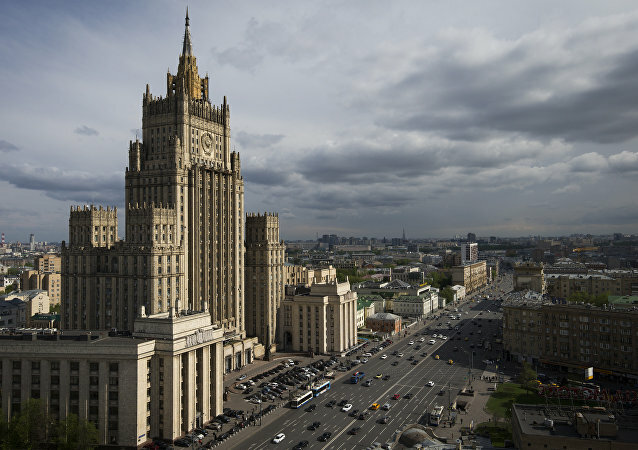 According to police, an identified person carrying a gun attacked police officers next to the Cabodian embassy in Russia, near the Foreign Ministry building in central Moscow. MOSCOW (Sputnik) - Russia’s Investigative Committee has initiated a criminal case against an editor from the Washington Examiner media outlet, which released an article suggesting that Ukraine should “blow up” the Crimean Bridge, the committee’s spokeswoman said on Friday. The Russian Investigative Committee launched criminal cases against Ukrainian armed forces commanders due to their actions against Russian troops. 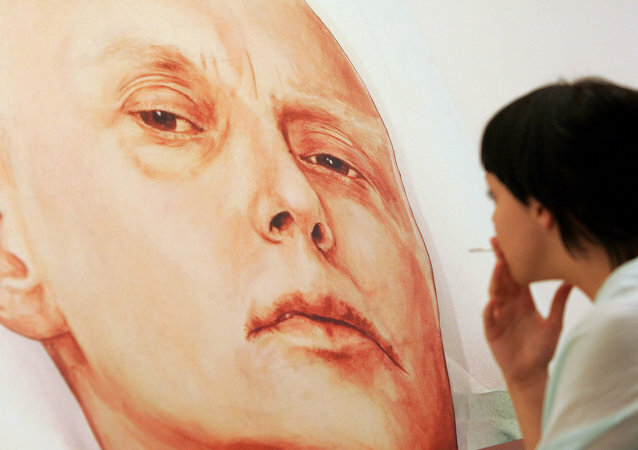 The UK inquiry into former Russian agent Alexander Litvinenko is an example of how serious damage can be inflicted on the interstate investigative cooperation, the head of Division for International Cooperation of the Russian Investigative Committee said. A321 flight jet crash last year became was one of the reasons behind Russian authorities’ decision to adopt the new counterterror law. 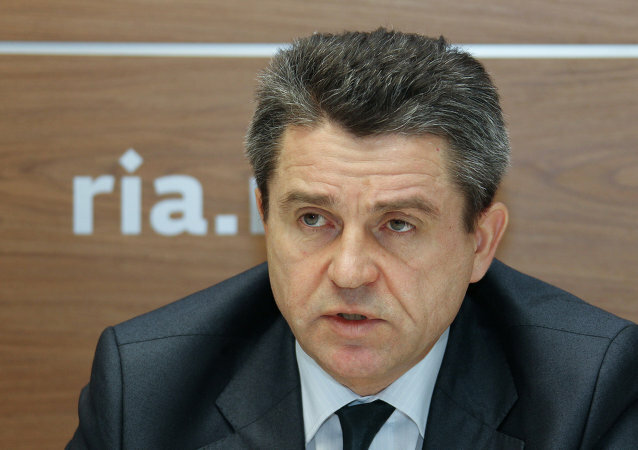 The Russian Investigative Committee initiated two criminal cases in connection with the events in the southeast of Ukraine, according to Investigative Committee spokesman Vladimir Markin. Russia's Investigative Committee said Tuesday it had opened a criminal case against Euromaidan protests participants and the war in East Ukraine. US will be colleagues involved in case of Grigory Rodchenkov, a spokesman for the Russian Investigative Committee said Monday. A passenger FlyDubai Boeing-737-800 en route from Dubai to Russia’s Rostov-on-Don crashed at the city's airport after missing the runway amid poor visibility. There were 7 crew members and 55 passengers on board the crashed Boeing 737-800 plane, the Russian Emergencies Ministry said in a statement. According to the Russian Investigative Committee spokesman Vladimir Markin, former head of Yukos Mikhail Khodorkovsky could have ordered the murder of Nefteyugansk mayor and a number of other crimes. Russian Investigative Committee requested arrest of five persons involved in the murder of Boris Nemtsov. The Russian Investigative Committee has offered about $50,000 reward for valuable information on murder of politician Boris Nemtsov. The Russian Investigative Committee has initiated a criminal case against the head of the Security Service of Ukraine. Moscow accuses Valentyn Nalyvaichenko of organizing the abduction of two Russian reporters. Other suspects, which include a snowplow driver, a senior airport engineer and a flight supervisor, will be charged in the near future, the Russian Investigative Committee said Thursday. Police carried out searches on Thursday at the homes of two members of Russia’s Left Front movement, which played a key role in last year’s mass protests against the rule of President Vladimir Putin. The Russian FA is importing techniques to combat match-fixing from England and Italy by including police on the investigation committee, the head of the country's Audit Chamber said Tuesday.